There are few films set for release this year that have boasted such bold, unique styles in its character designs more than David Ayer‘s Suicide Squad. 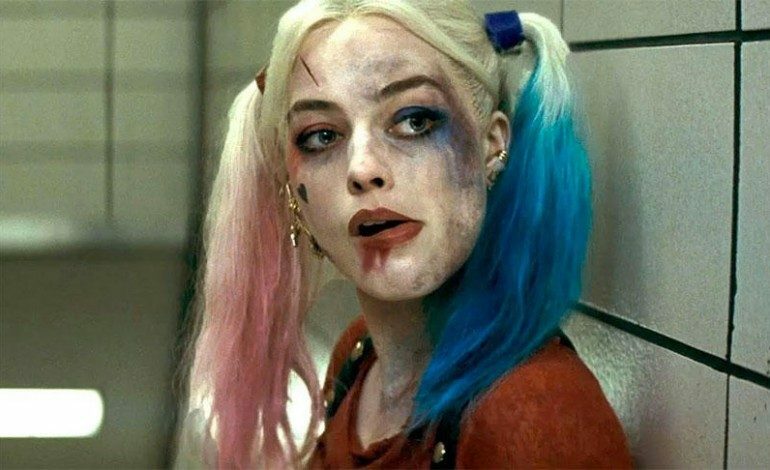 Featuring a team of hardened criminals and delinquents that include the Joker (Jared Leto) and for the first-time ever in live-action, Harley Quinn (Margot Robbie). Leto sports crazy tattoos and the signature Joker-green hair, but Robbie especially has a very wild look that apparently went through multiple changes before the final choice was made. We tried on every variation of the costume. I cannot emphasize enough how many outfits, and how many variations of the Harley Quinn costume we tried. We tried the court jester costume, we tried the corset and skirt, we tried leather pants, we tried literally every type of costume possible for her. I really love where we ended up. And who knows, maybe in the sequels we’ll go with the court jester one. I think there’s a world of possibilities. It would be very interesting to see the discarded costume choices for Robbie but as she leads on, there could always be chances to see more of what the designers have in store for Quinn in the future. Going up against Leto, the two should make for a crazy screen couple, especially with the enormous amounts of acting talent between the two. Robbie also stated that, “It’s an ensemble movie, and the ensemble is so strong. Every single cast member is brilliant. Everyone’s character is so good, everyone gets their moment in the film.” With big compliments like these, the anticipation for this film still somehow continues to grow. Suicide Squad will be released by Warner Bros. on August 5, 2016.